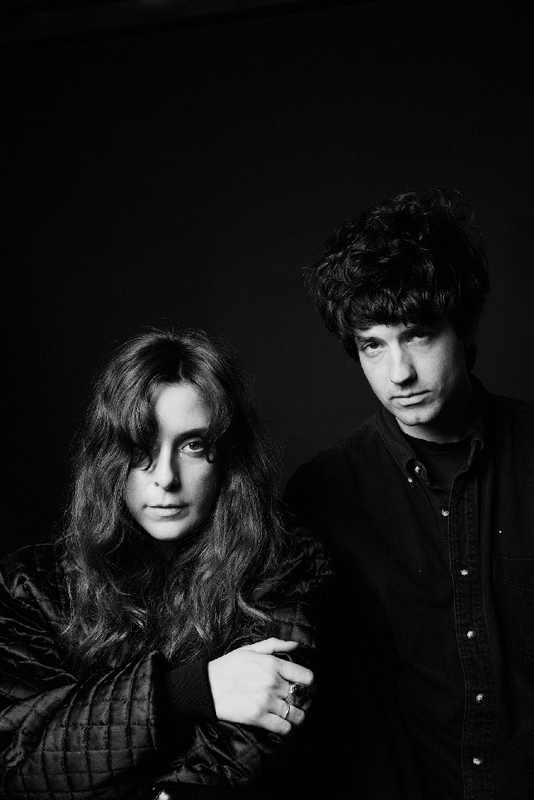 Last May, the Baltimore-based duo Beach House unveiled details of their upcoming new album Depression Cherry. This past Tuesday, the band revealed its new single called “Sparks,” which certainly lives up to its name. Check it out below. Depression Red comes out on August 28th on Sub Pop.